Niki Lauda has finally left hospital more than two months after undergoing a lung transplant. 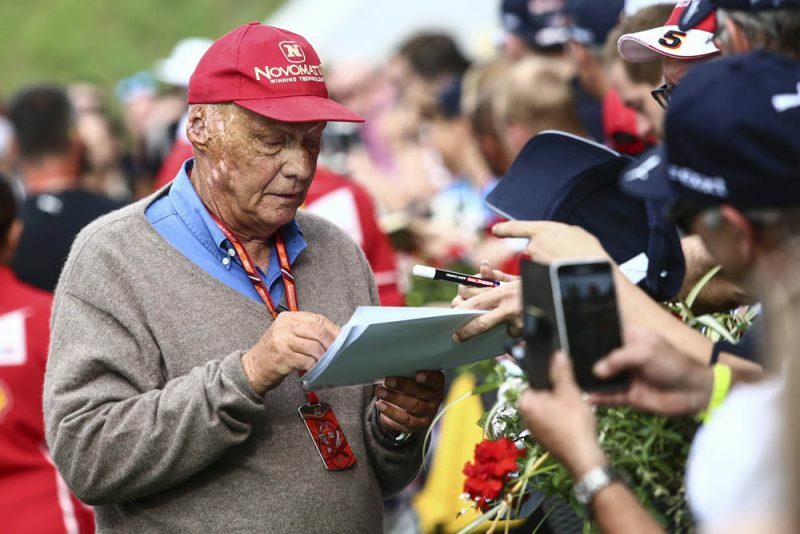 The three-time Formula 1 world champion was absent from the German and Hungarian Grands Prix before it was revealed that he had undergone a lung transplant. Initially the Austrian was admitted to hospital having suffered a severe bout of influenza, with doctors in Vienna later stating the 25-time grand prix winner had been within days of losing his life. Mercedes has now confirmed via Twitter that the 69-year-old Lauda has moved into the next phase of his recovery, which has seen him leave hospital following the successful operation. “Two and a half months after a lung transplant, we’re delighted to hear that our Chairman and friend Niki Lauda has left hospital in Vienna,” Tweeted the Mercedes F1 team. Lauda retired from F1 in 1985, a year after winning his final world championship, before setting about a corporate career. 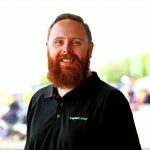 Over the year’s he’s returned to the F1 paddock in a number of roles, including television pundit and team boss of the Jaguar team before taking up his current role as Chairman with Mercedes.